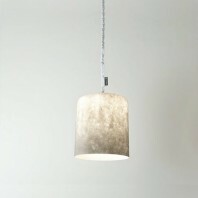 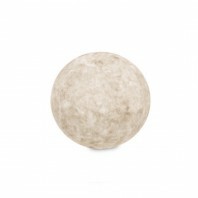 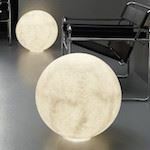 This mesmerizing lamp is inspired by the moon, it's lunar matter is emphasized by the texture of the material Nebulite®. 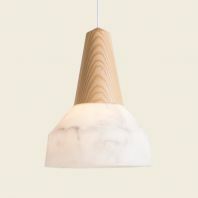 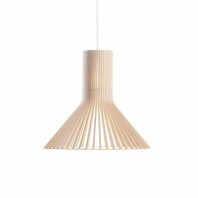 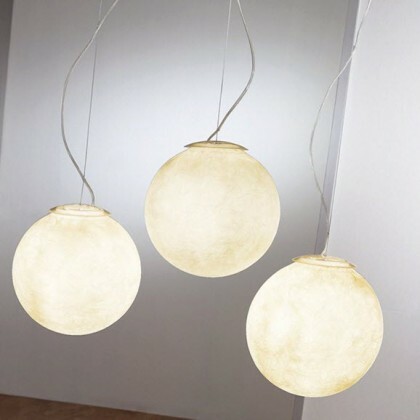 The Tre Luna pendant lamp is metaphoric and creates an efficient and functional light source as well as an atmospherical and evocative lighting. 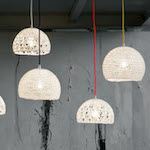 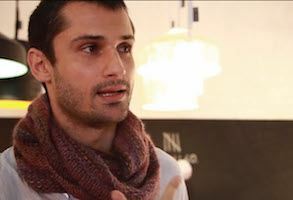 Italian artist Oçilunam’s label In-es.artdesign brings the celestial galaxy into our homes, with the lunar surface looming large in his creative skies. 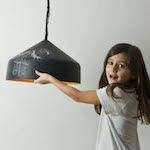 Whether your fantasies are based on Neil Armstrong or Georges Méliès, you’ve probably wanted to get a little closer to the moon than your mortal hands have been able to reach. 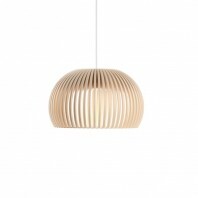 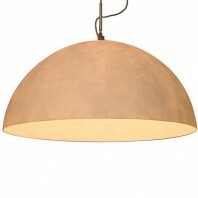 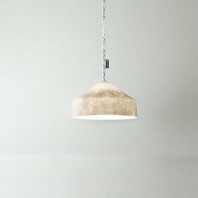 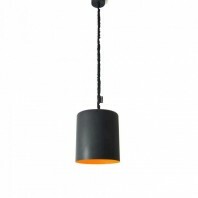 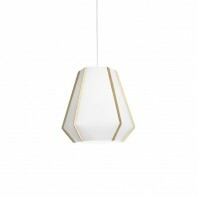 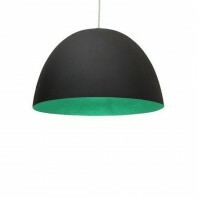 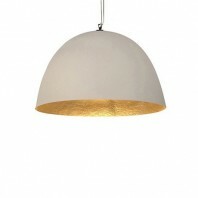 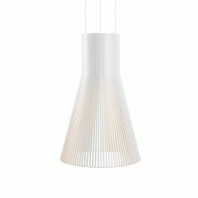 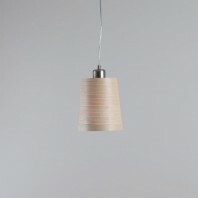 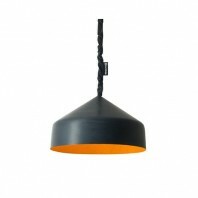 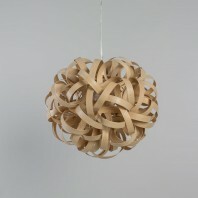 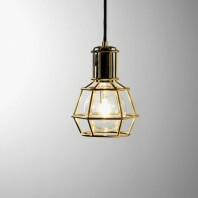 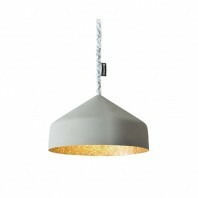 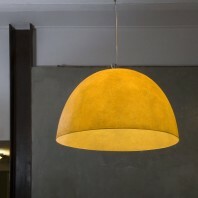 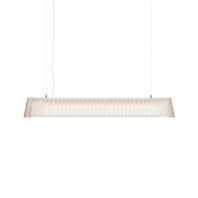 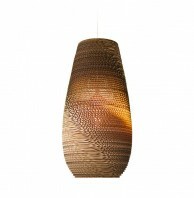 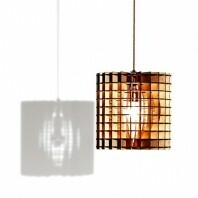 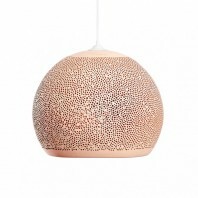 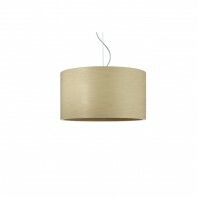 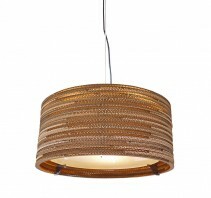 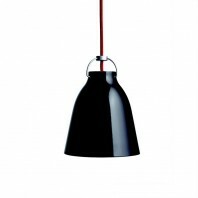 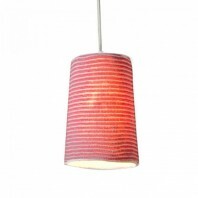 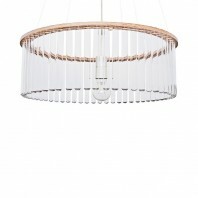 In-es.artdesign’s Tre Luna pendant lamp will help you leap the rest of the distance. 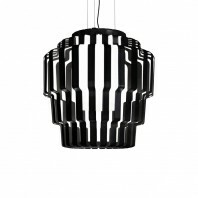 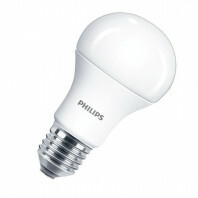 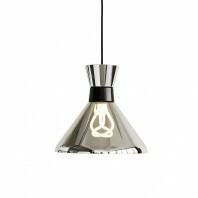 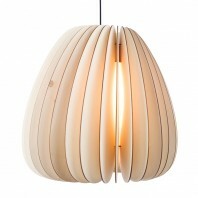 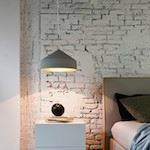 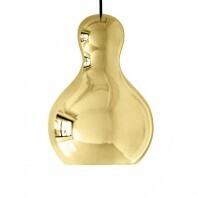 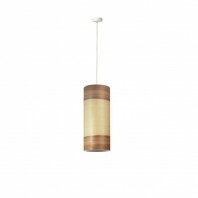 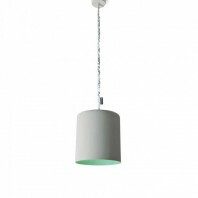 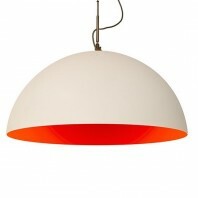 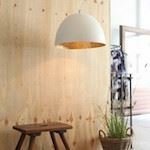 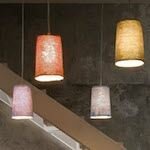 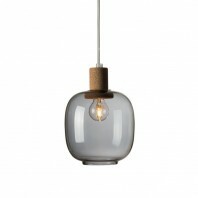 The Tre Luna is available in a bigger version with six lamps: Sei Luna. 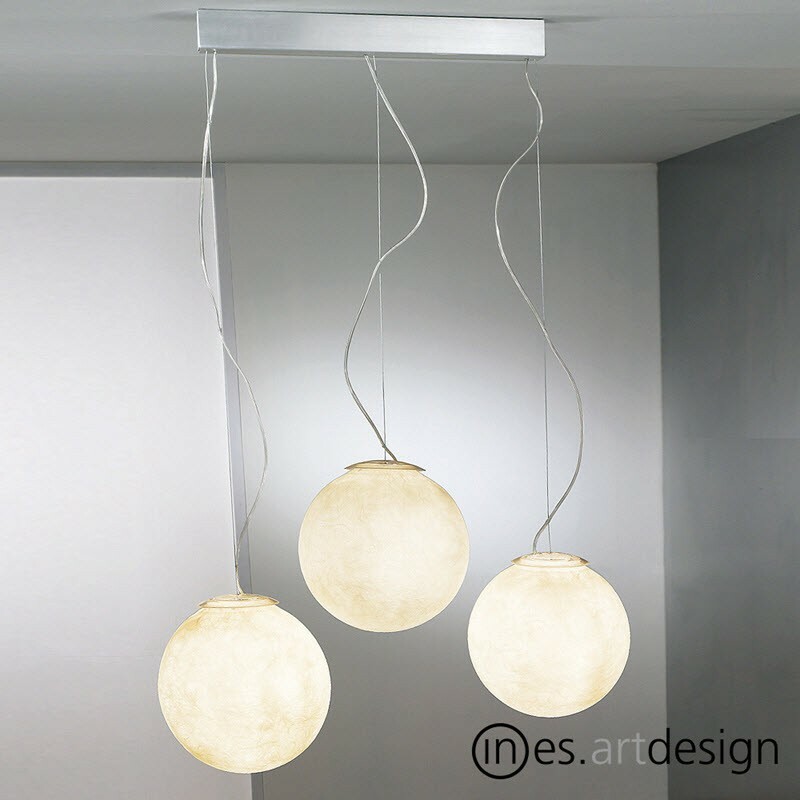 The Luna collectie of In-es.artdesign excist of single pendants (Luna, Mezza Luna, H2O) in different sizes, table lamps (T Moon) and outdoor lamps.